Ranging from the LXS to the L100, the Legion series of bikes offers everything a BMX rider could need from your first true BMX bike in the L18 to a fully park, street and dirt worthy machine in the L100. 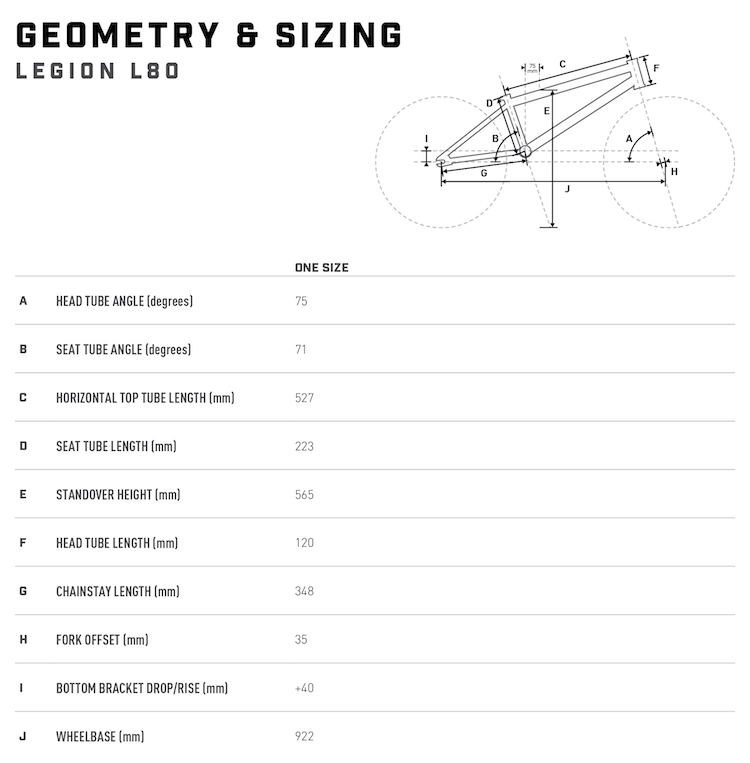 Mongoose® has infused over 40 years of experience along with feedback and insights from our pro riders to develop the best line of Legion bikes yet. 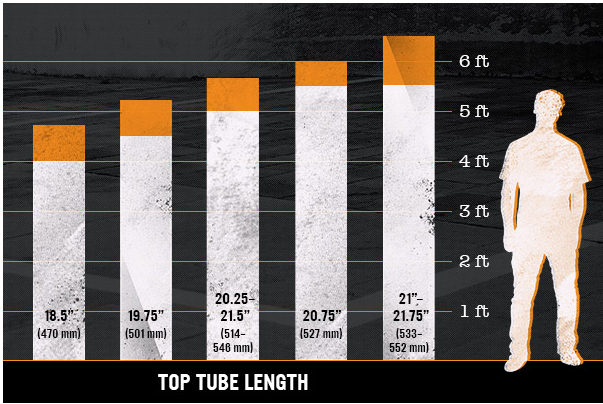 Stem Mongoose®, top load, 50 mm ext. Headset threadless sealed integrated 1-1/8"